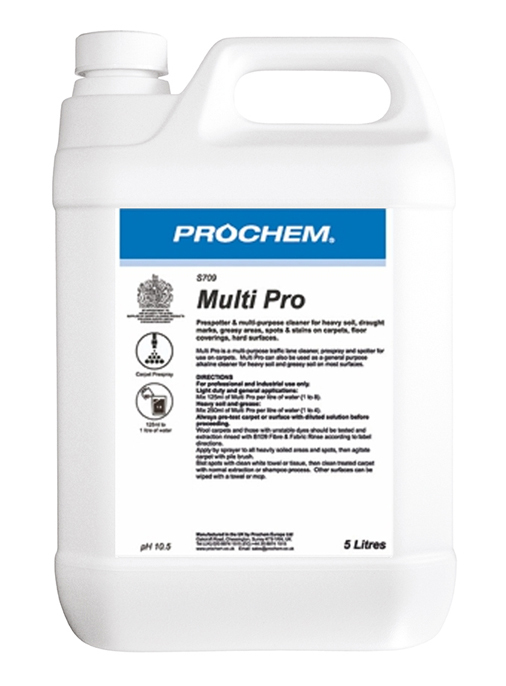 LW Pro Upright Hi-tec Floor Washer Driers - Prochem Europe Ltd.
High tech multi-functional lightweight floor scrubber drier, with high speed brush action and forward and reverse cleaning in confined areas. 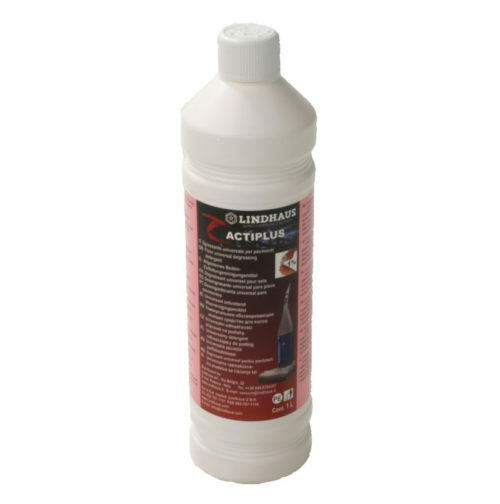 Suitable for ceramic tile, vinyl, linoleum and all washable hard and smooth flooring as well as low profile entrance mat and carpet. 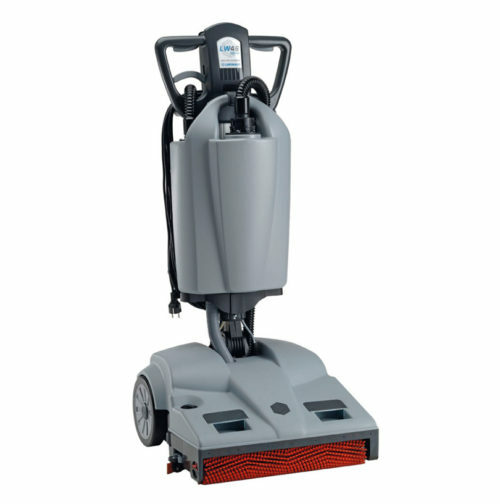 High tech multi-functional lightweight floor washer drier, with high speed brush action and forward and reverse cleaning in confined areas. 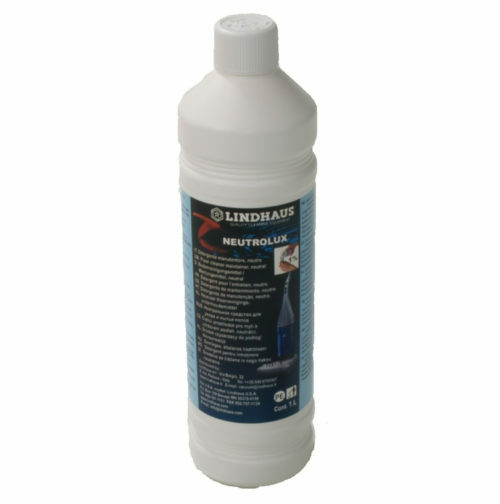 Suitable for ceramic tile, vinyl, linoleum and all washable hard and smooth flooring. 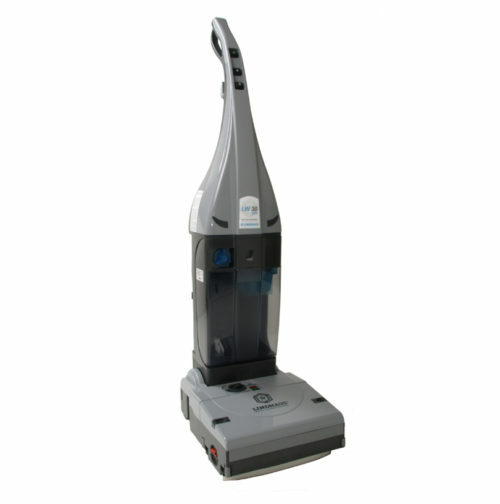 The LW46 is 100% Hybrid floor cleaning machine and it works with battery or a power supply with a 15 m (50ft) cord on board. 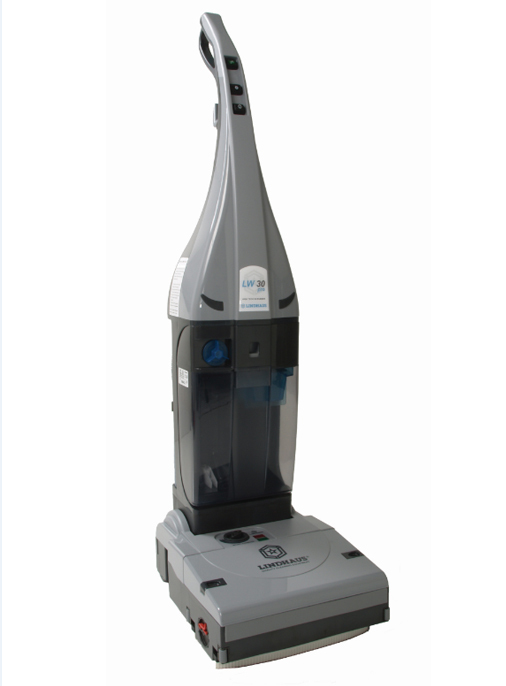 The recharging time after a complete discharge is reduced to 3 hours instead of the 12 hours of GEL battery. 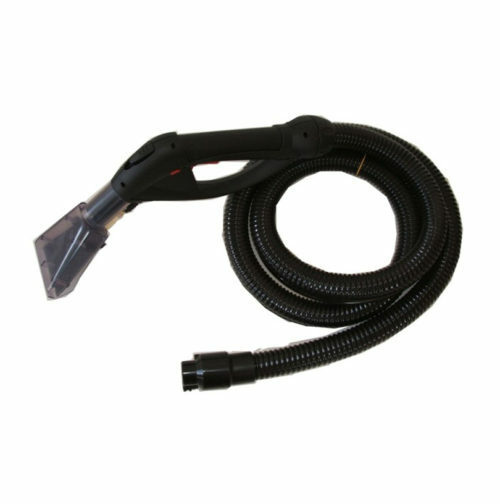 On down time it is possible to recharge the batteries without waiting the complete discharge. 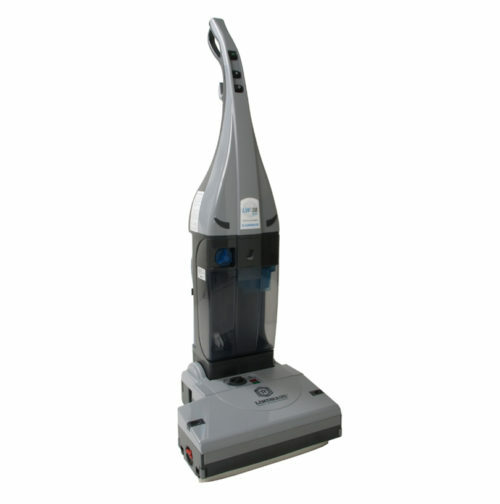 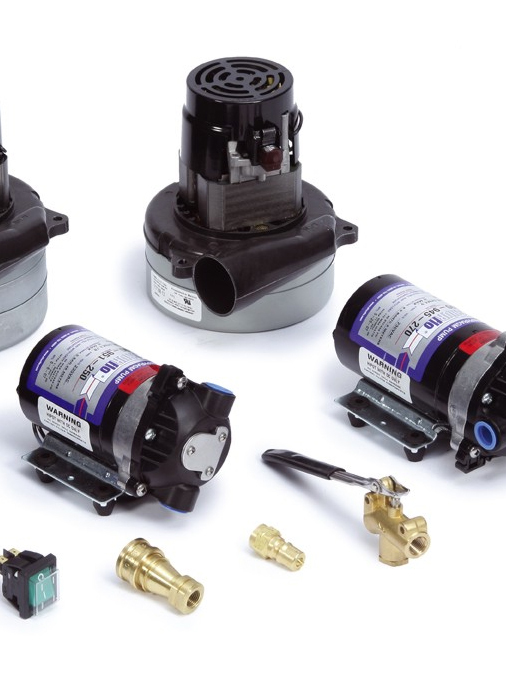 When the LW30 is equipped with the optional carpet nozzles, it can be used to clean low nap, commercial grade, non- padded carpet. 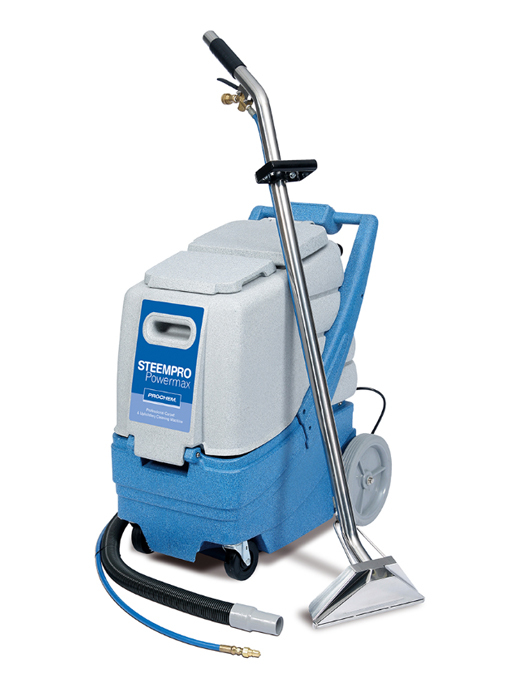 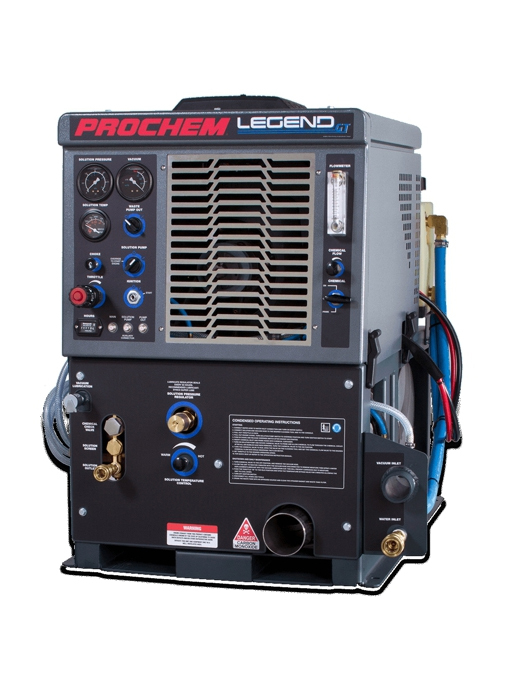 A special hand tool for carpet stain removal and upholstery cleaning which can be attached to the LW30 Pro. 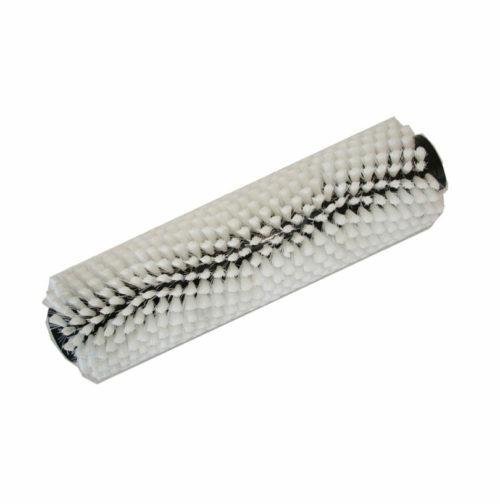 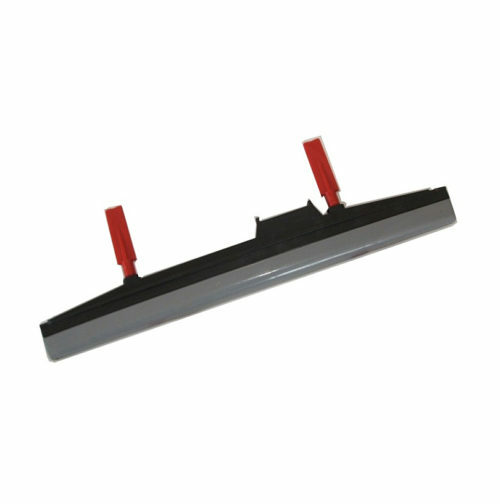 A light duty scrubbing brush with 0.15 white bristles for carpets and entrance mats. 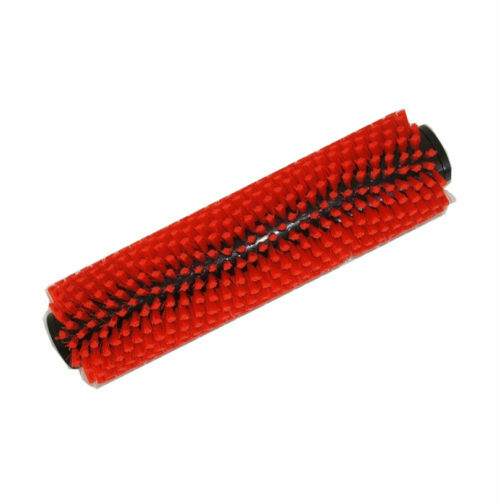 A heavy duty scrubbing brush with 0.25 red bristles for more heavily soiled floors and tiles.